Set this large ring dish on your dresser or side table to keep your rings, necklaces, earrings and jewelry safe. Each dish is around 4.5" long, 3.5" wide and 3/4" tall. 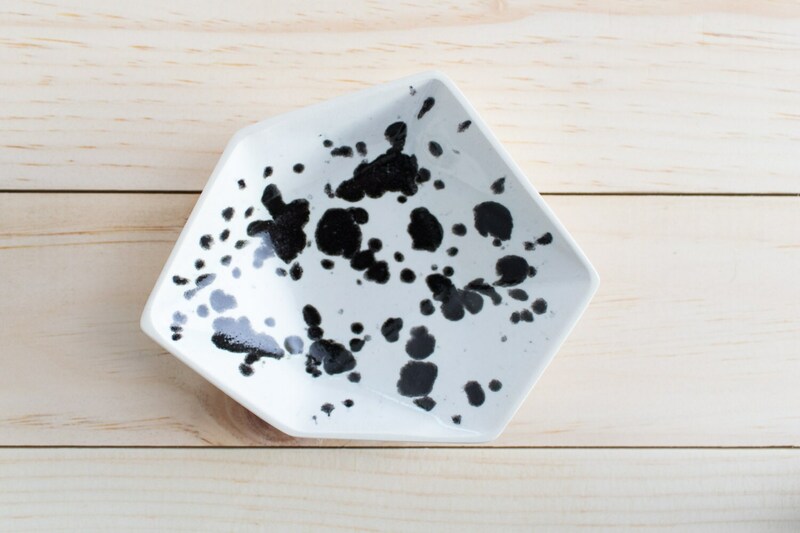 These delicate dishes are only 1/8" thick. These are not safe for use with food. Each dish is packed with pine straw in a celo bag. We sell these large dishes in sets of three also! Want something smaller? Check out our Small Ring Dishes. Same shape and style, but one ring size!